1. 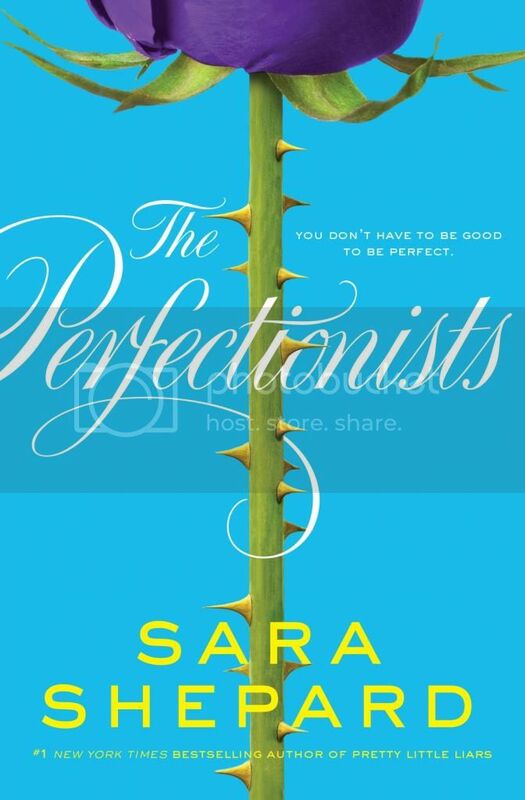 Sara Shepard - Believe it or not, The Perfectionist was my very first read by Sara Shepard. Although, I have had her Pretty Little Liars series on my to-read list for a long time now. I'm hoping to start it soon! I can't wait to get my hands on The Good Girls, hopefully soon! 2. Marie Lu -I had heard great things about Marie Lu's Legend series, but I had not yet had the chance to pick the books up. When I read The Young Elites, I was hooked! I'm definitely looking forward to reading more by this author! 3. Mary E. Pearson - This is another author that has already had some books published by the time I was introduced to her. When a wonderful publicist sent me a copy of The Kiss of Deception, I didn't know what to expect. 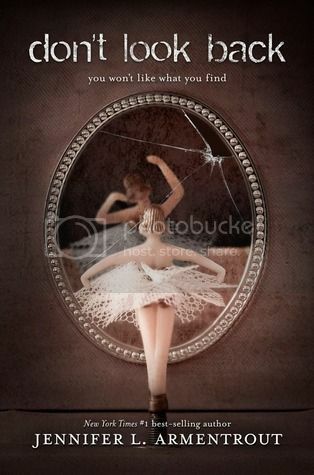 But once I read the story, I fell in love with it! SO glad to have been introduced to this author, and I'm really looking forward to reading her Jenna Fox series as well. 4. 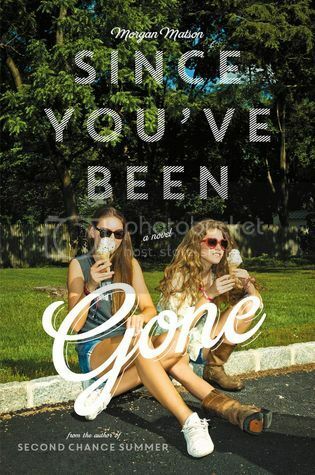 Morgan Matson -My lovely friend Kathy sent me a copy of Since You've Been Gone by Morgan Matson earlier this year. I hadn't heard of the author before, but was excited to check out her story because if Kathy loved it, I knew I would as well. Boy was I right, another great author added to my list! 5. 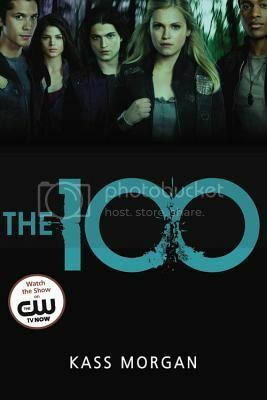 Kass Morgan -I was turned on to Kass Morgan's The 100 when I was approached to review the books. 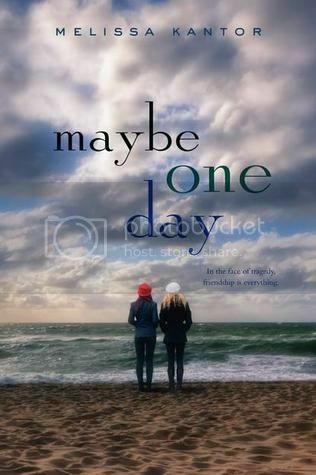 I ended up really loving the book, and it's sequel, Day 21. I SO cannot wait to read the third book in her series, Homecoming, when it is released next year! 6. 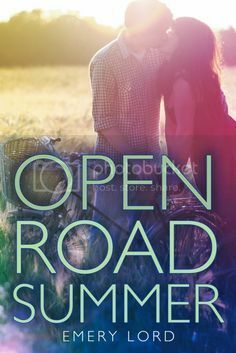 Emery Lord -I knew Emery Lord's Open Road Summer was going to be a fun read, but I didn't expect to complete adore the writing and story. Lord has definitely earned a spot on my top authors list! I am anxiously waiting to start her upcoming book, The Start of Me and You, which I plan to be my first read of 2015! 7. Jennifer L. Armentrout -So, I had heard a lot of good things about Jennifer L. Armentrout, but I had never read any of her books before. That changed after I received a copy of Don't Look Back. I absolutely adored this book! 8. 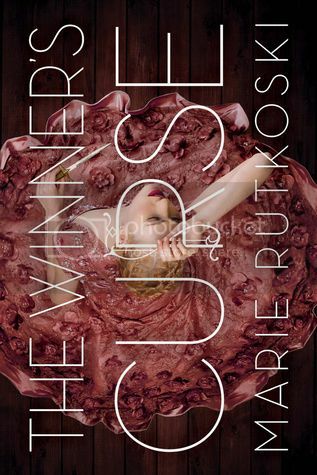 Marie Rutkoski - Earlier this year I was drawn to The Winner's Curse by the promise of a unique storyline and a stunning cover. I loved the story so much, and I can't wait to read The Winner's Crime, coming out soon! 9. Melissa Kantor -I read my first Melissa Kantor book earlier this year, Maybe One Day, and absolutely fell in love with the story. I'm super excited to read her upcoming book, Better Than Perfect, soon! 10. 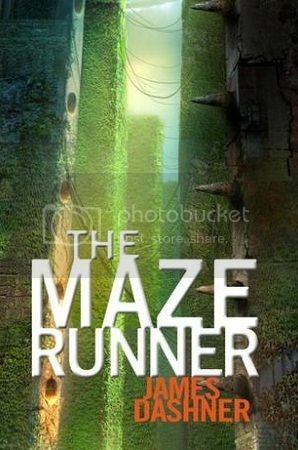 James Dashner - My daughter drove me crazy until I finally read The Maze Runner, and that was my first experience with James Dashner. I really enjoyed reading this series though, and am looking forward to reading more by him. All of these authors are super great, and I'm so glad to have been introduced to them all. I can't wait to read more from them all, and if you haven't checked any of them out yet, I highly recommend that you do so! Who's on your list this week?? I'm still hoping to read YOUNG ELITES this month! Mary E. Pearson and Emery Lord made my list, too. SO GOOD!! Marie Rutkoski would have if I hadn't read her last year! And you discovered Jennifer Armentrout, AWESOME!!! Love her! Great choices! Ohhhh I LOVE Jennifer Armentrout! Such an amazing author and incredible kind person!! 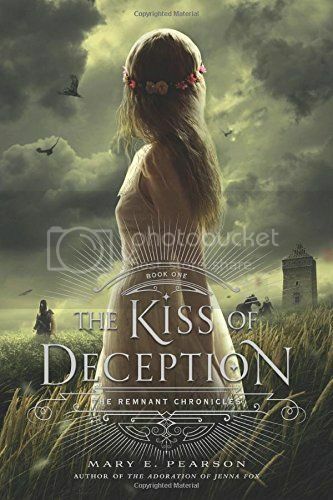 And ooooh I just read Kiss of Deception and LOVED it!!! Also read Marie Lu this year too! 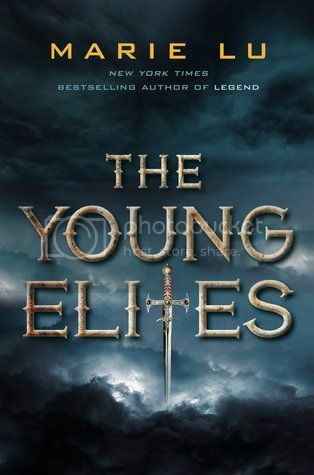 I liked her first trilogy quite a bit, but don't know how I feel about the Young Elites! And I also read James Dashner! It was an interesting series, The Maze Runner. 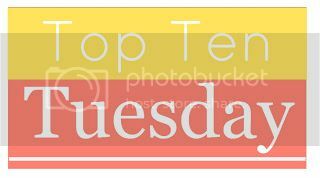 Emory Lord is definitely a new-to-me favorite and Sara Shepard made my list as well. I am glad you liked Maze Runner---definitely one of my favorites! Great list! I also read my first Jennifer Armentrout this year---Don't Look Back plus Stone Cold Touch and White Hot Kiss. I'm really looking forward to reading Kiss of Deception, The Winner's Curse, and Since You've Been Gone! Marie Rutkoski has another series out as well that I purchased as soon as I finished The Winner's Curse. I'm still attempting to finish it, I don't think anything will be the awesomeness that is The Winner's Curse. The Pretty Little Liars series is pretty addictive, albeit looong. I recently started the Covenant series by Jennifer L. Armentrout and I love her writing style!! I can't wait to continue with the series and also read other books that she has written. I loved Morgan Matson too! Great list!